1. for the preparation of molybdenum salts and dyes, pigments, catalysts, corrosion inhibitors, etc. 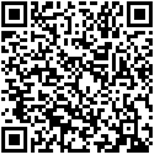 4. alkaloids, ink, fertilizers, molybdenum red pigment and light fastness pigment precipitation agent, catalyst, molybdenum salt, can also be used to make flame retardants and pollution-free type water system metal inhibitors, also used as a galvanizing, polishing agents and chemical reagents. 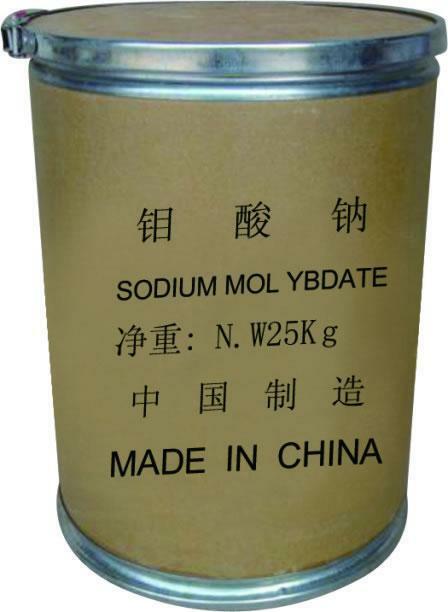 5. molybdate inhibitor belongs to the anodic oxide film formed on the anode ferrous iron - high-speed rail - the sky molybdenum oxide passivation film corrosion inhibition.